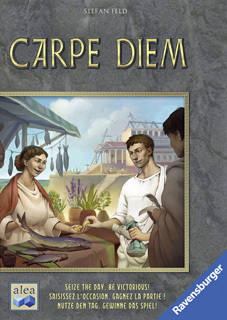 This is just one of the Stefan Feld designs set in Ancient Rome being published this Autumn. This one has taught me a new word: banderole. Though I'm not convinced it's used properly here. Anyway, the idea of this one is that each player is constructing their own city district. This starts with an intricate drafting mechanism for acquiring building tiles. Then you've got to work out where to put each tile, hoping to connect with later tiles to expand and complete buildings. Oh, and the buildings need to go in the right place to score points. On top of this, there are more scoring opportunities for different numbers and combinations of buildings. Yep, lots to think about and lots of opportunities to score points. I'm looking forward to playing this properly. 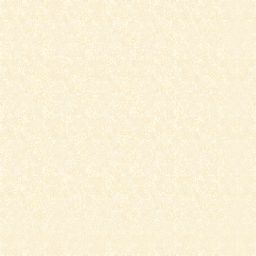 Page created 5th October 2018. Last modified 8th February 2019. This website produced by Paul Evans. © Copyright Margam Evans Limited 2018-2019. All trademarks acknowledged.